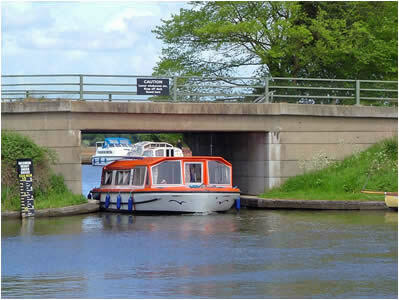 As you enter Ludham you will see the Kings Arms Public House directly in front of you. Follow the road around to the left and turn off. You will then see the local butchers on your left hand side. This is Staithe road. Follow this road for around 200 metres. The campsite is located on your left hand side. 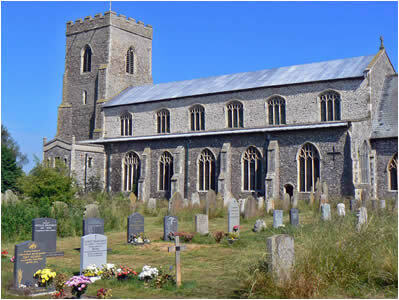 As you enter Ludham you will see the village Church on your right hand side. Pass the church and take the first turning on the right. The local butchers will be in front of you. Follow the road for around 200 metres and the campsite is located on your left hand side. Lovely flat field within 5 minutes walk of Ludham village where there is a village supermarket, post office, tea rooms, church, butchers, 2 pubs that offer meals. Plenty of short walks to How Hill good cycling. Bus service hourly. 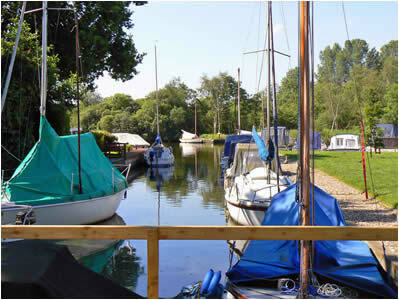 A further 5-10 minutes walk to Womack Staithe where there is good picnic area, tea rooms, boat hire. Also, for the more energetic, a nice circular walk along the Broads and back to the site. Norfolk Broads - The Broads is a fascinating area with a rich history, reflected in the many wonderful places to visit and the unique wildlife. There are restored windmills, medieval churches, beautiful gardens and great places for family visits. If you enjoy walking or cycling, there are also many routes to choose from. 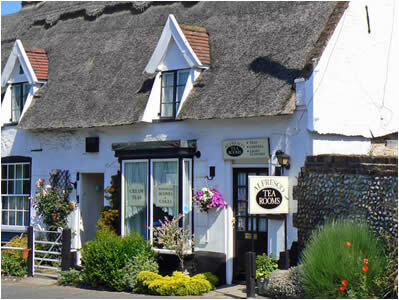 Ludham - A chocolate box village which lies right in the middle of the Norfolk Broads. Womack Staithe - Great place for a picnic or to watch the boats moor up. St Catherines Church - 14th Century Church in the heart of Ludham. How Hill Estate - Great place for picnics, boat trips through the reeds, nature trails, to take a look around the marshmans cottage and walks along the riverbanks and marshes. Bewilderwood - A huge forest full of family fun and adventure. The capital of the norfolk broads. 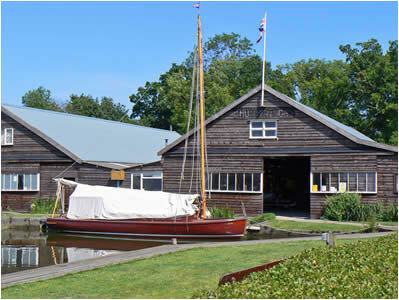 Includes 'Roys of Wroxham' supermarket, chemist and shopping area, Pubs, Restaurants and boat trips. The vibrant regional capital. Boasts 100's of Shops, Bars and local attractions including the castle museum and cathedral. The seaside haven. Boasts sandy beaches, 100's of shops, restaurants and local attractions including the pleasurebeach, sealife centre, greyhound and horse racing tracks and maritme museum.